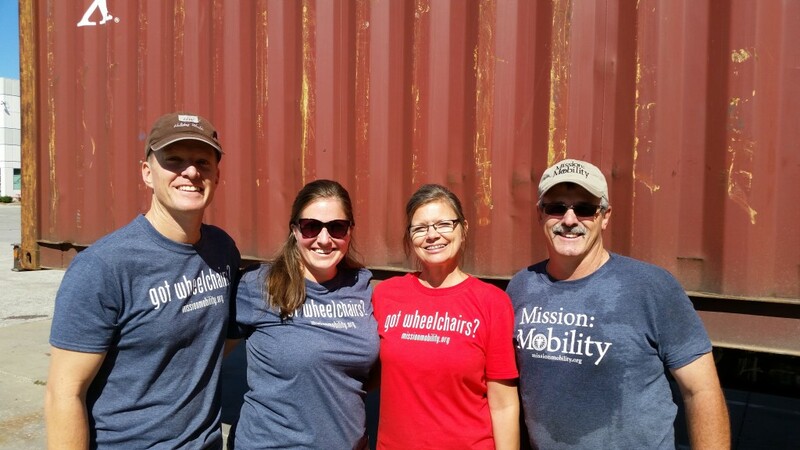 Last weekend in Louisville, it was great seeing old friends, meeting new friends, and loading a container of wheelchairs. It was a fun (but busy) weekend! When we finished loading, we said our goodbyes and headed back to Iowa. 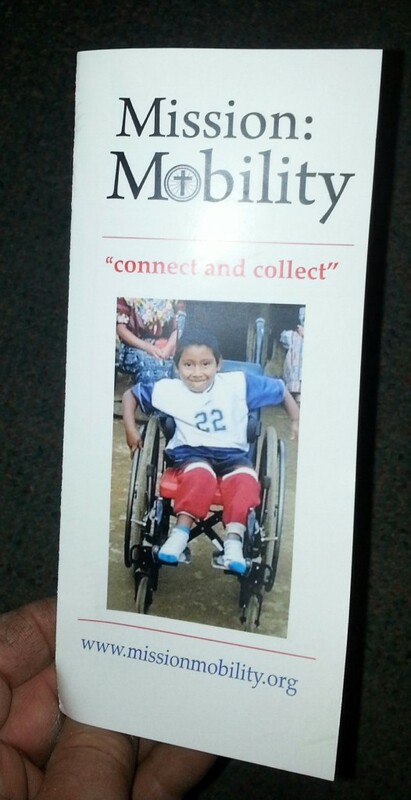 (still wearing our “got wheelchairs” and “Mission: Mobilty” t-shirts). It was late, we were tired and need a break to eat. 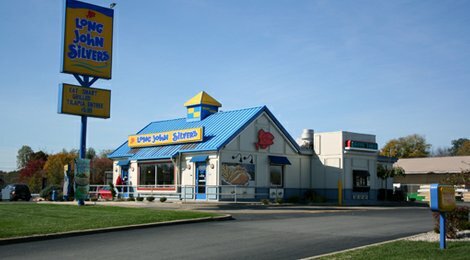 So, we stopped by Long John Silvers in Hannibal, Missouri for a healthy, nutritious meal!? It was great…Annette’s “got wheelchairs” shirt initiated a conversation! The reader (the night manager) wanted to know what it meant. Exactly Brad’s vision: the shirt’s question engaging the reader! As we left the establishment, walking in the dark to our car in the parking lot, the drive-up window swung open and the night manager leaned out and said….”HEY, I KNOW A GUY WHO HAS 3 WHEELCHAIRS and my buddy runs a home healthcare business”. We walked up to the drive-up (as he leaned out) and visited more about the ministry. He was happy to receive a handful of brochures. He wanted to hand them out to the local churches and other places. Nice work on the shirt idea Brad! Will this materialize into some equipment that will Bless someone in Guatemala? For I know the plans I have for you, declares the Lord…. PS. 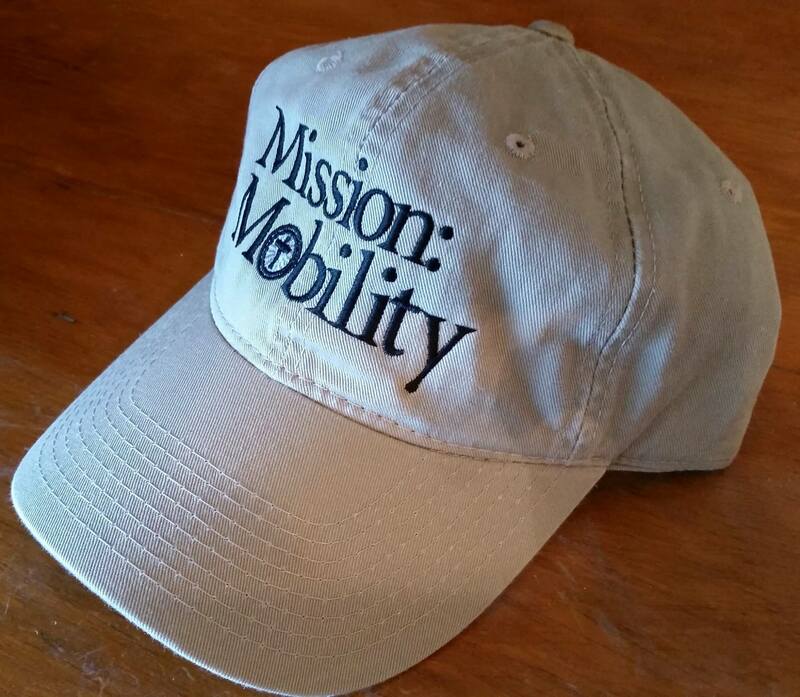 If you would like to join us in spreading the word about Mission: Mobility, we have brochures, shirts and hats available. This entry was posted in Uncategorized on September 27, 2014 by rfultonmission.